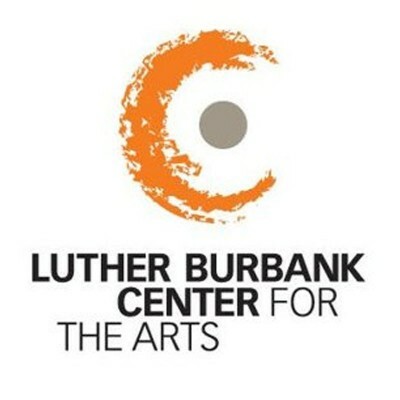 Luther Burbank Center for the Arts is hiring! Secures vital contributed revenue in a small, fast-paced Development office that is charged with meeting and/or exceeding financial goals through individual, corporate, foundation and government grant support (restricted and unrestricted), and special events. Primarily responsible for implementing strategies that inspire individuals and businesses to make a major philanthropic investment in the Center. Participates in cultivation, solicitation and stewardship of all donors, with a focus on generating gifts of $2,500 to $100,000+, including major sponsorships. Provides essential support for a small, fast-paced Development office that is charged with meeting and/or exceeding financial goals through individual, corporate, foundation and government grant support (restricted and unrestricted), and special events. Primarily responsible for the renewal and stewardship of individual donors giving $1 to $1,749. Under direct supervision of the Individual Gifts Manager, this position provides excellent customer service to donors at every level.